Interfloor is different from other suppliers. 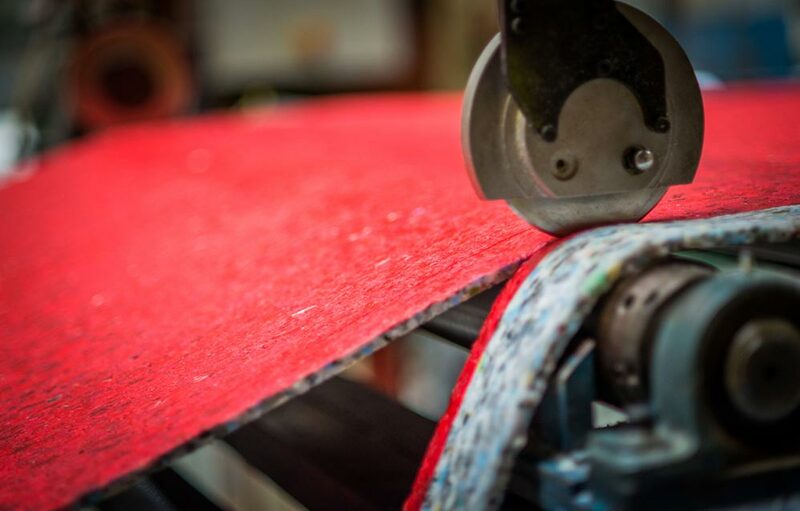 Our goal is to add value to our customers, providing high-quality underlay products that enable them to be successful. We do this by doing more than just distribute products. We are focused on providing our customers with better products, better brands and better service. The widest range in the industry to meet all residential and contract needs. We have high-quality products to suit all types of floor. 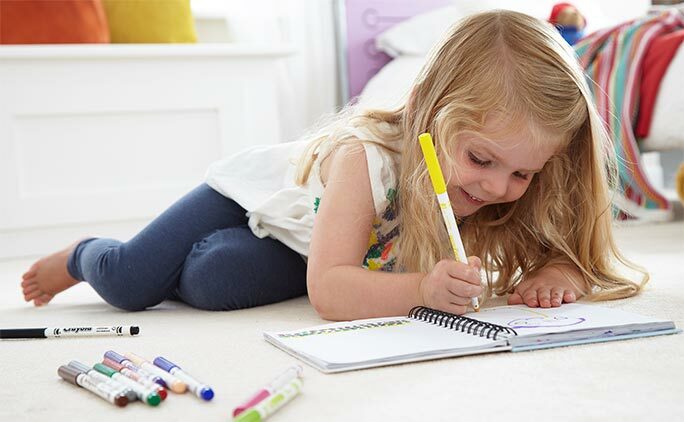 We were the first company to manufacture carpet underlay and have led the market ever since with sponge rubber, crumb rubber and PU foam underlay, the first double-stick underlays, first wood and laminate underlays, the first underfloor heating underlay and the UK’s first carpet gripper. We have durable products for high traffic areas such as busy waiting areas, and our crumb rubber underlays are made from completely recycled materials. 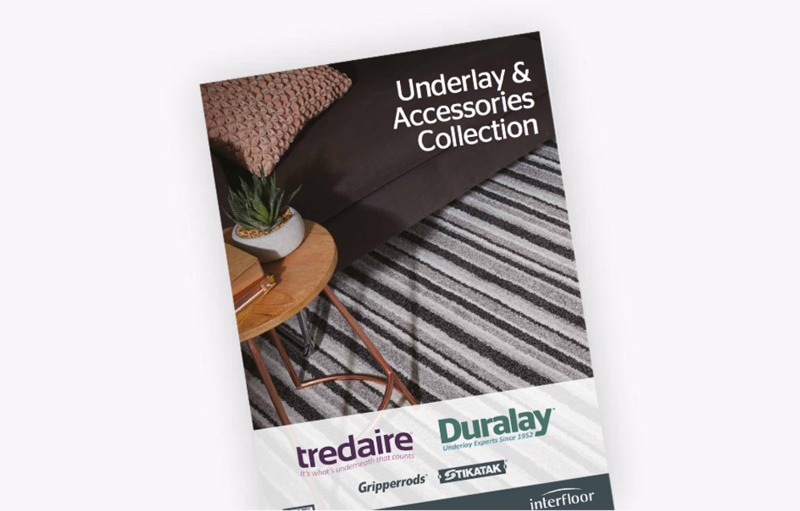 Tredaire and Duralay are the most popular underlay brands with UK consumers. 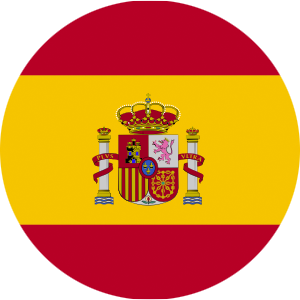 They’re installed in millions of homes and thousands of commercial premises around the world. Tredaire dreamwalk is as comfortable underfoot as it is well priced. Gripperrods is synonymous with carpet gripper and tapes, and Stikatak has an excellent reputation for metal edgings and tools. We have brands for all types of flooring that ensure a luxurious feel underfoot. Moreover, our thermal insulation underlays have high tog ratings to trap warmth, and our underfloor heating underlays have low to ratings for efficient thermal conductivity. We provide everything our customers need including technical literature and support, product training, POS, sampling, as well as the sales and marketing support to help our customers choose the best underlay for their store.